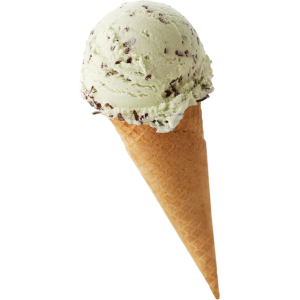 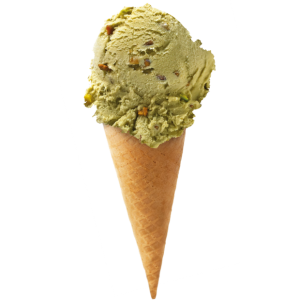 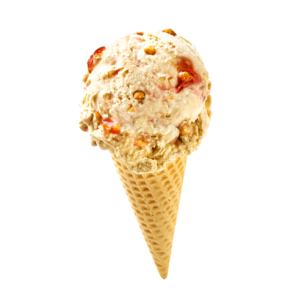 Rich and creamy dairy banana split flavoured ice cream. Made with local Cornish milk and clotted cream. 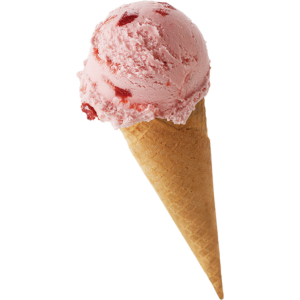 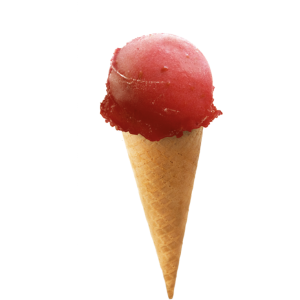 Rich and creamy strawberry dairy ice cream packed with delicious real strawberry pieces. Made with l.. 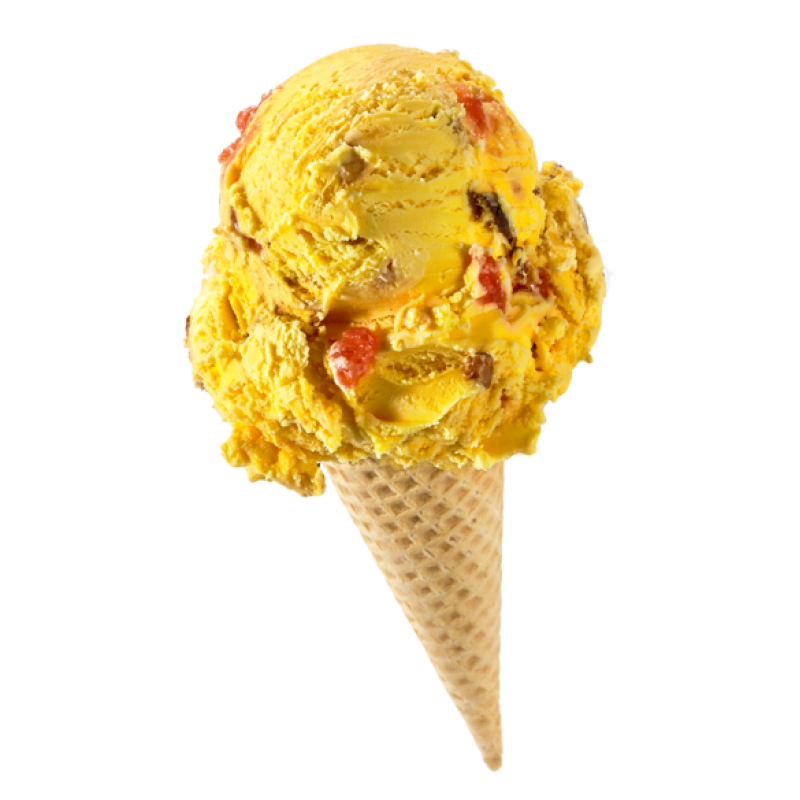 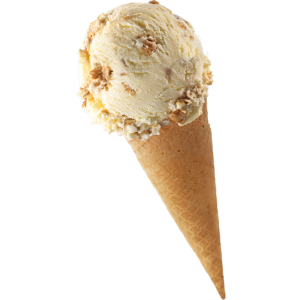 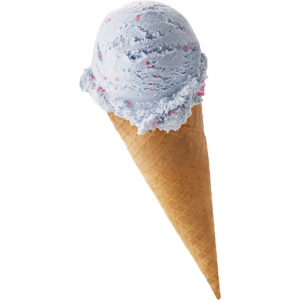 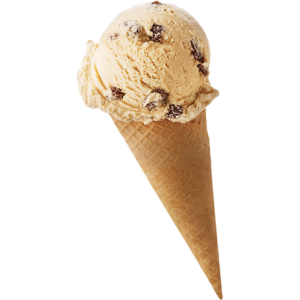 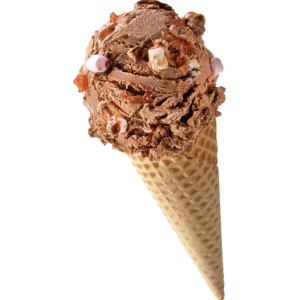 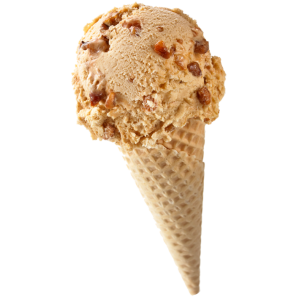 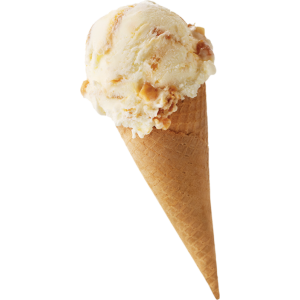 Smooth and creamy dairy gingerbread flavour ice cream rippled with a rich toffee sauce and gingerbre..
Real dairy ice cream, made with local Cornish milk and clotted creamCase:1Size: 4.5ltr..
Rich and creamy cherry bakewell tart flavour dairy cream ice cream. 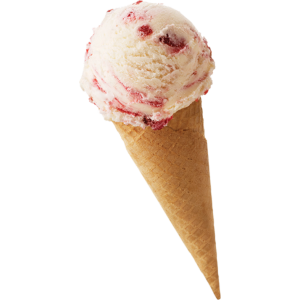 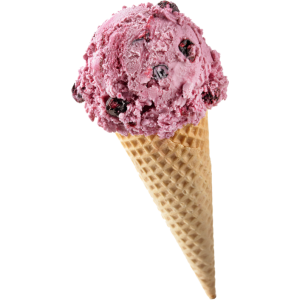 Made with local Cornish milk wit..
Kellys Mixed Berry Sorbet ScoopingCase: 1Size: 4.5ltr..